The Two Sided Bean Bag Toss Age 3 & Up can be found in our Bean Bags & Tossing Activities product category within the Active Play. Beanbag toss game perfect for parties, carnivals or playgrounds, and physical education programs. 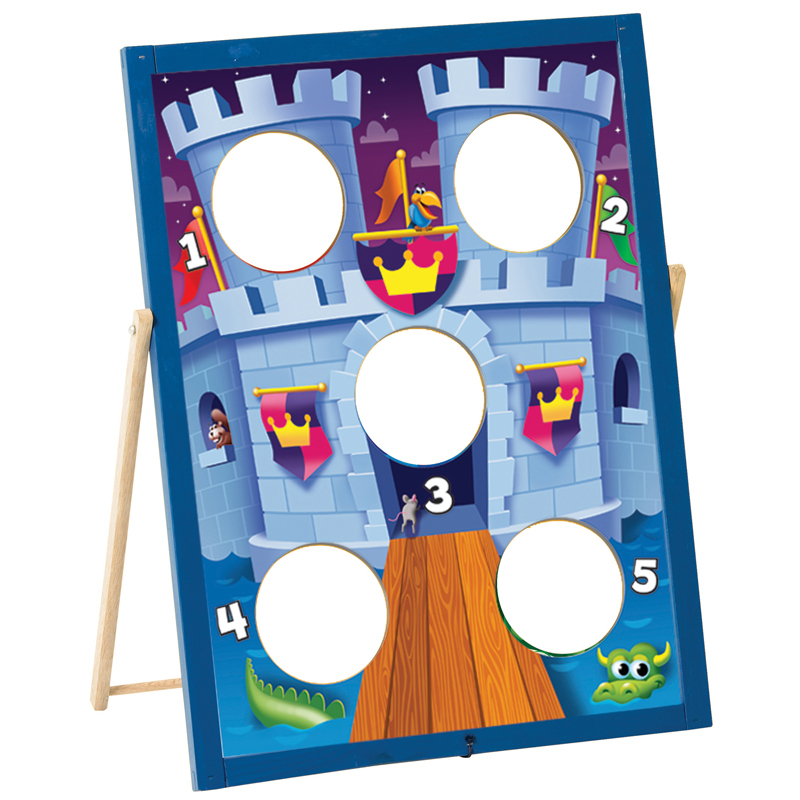 The sturdy 18” x 24” double-sided wooden game board features a castle on one side and cute critters on the other. Builds hand-eye coordination, math, and readiness skills. Includes three beanbags and an activity guide. This bean bag set is perfect for your playgrounds, parties, carnivals, or physical education programs. Features a cute castle on one side and colorful critters on the other. 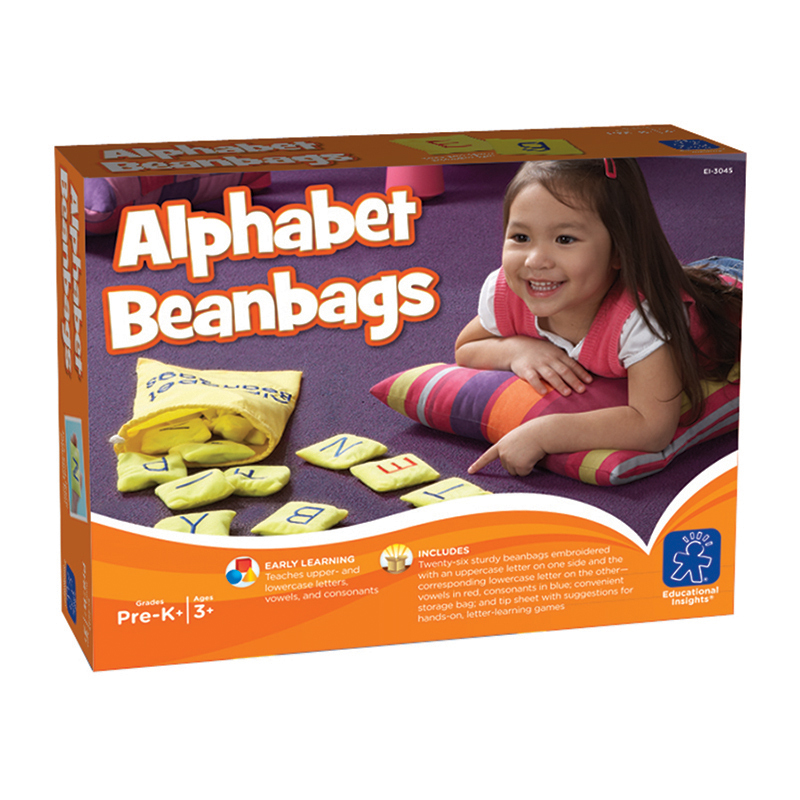 Builds hand-eye coordination, math, and readiness skills. Includes 18”x 24” double-sided wooden game board, three bean bags, and activity guide. Get ready for some good ole'-fashioned fun! 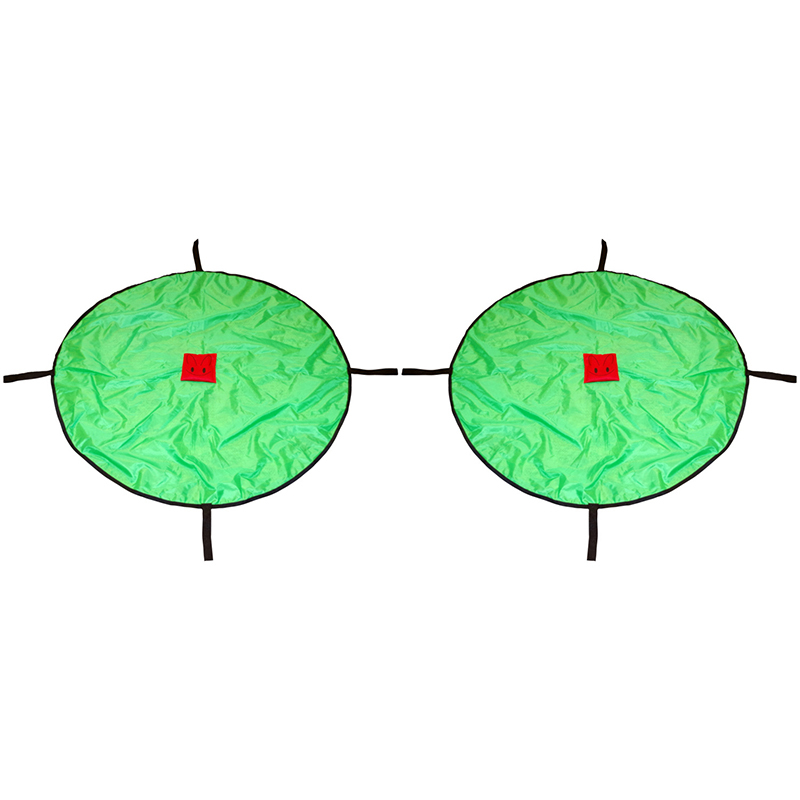 Toss three colorful beanbags into five holes on this classic, sturdy beanbag toss! 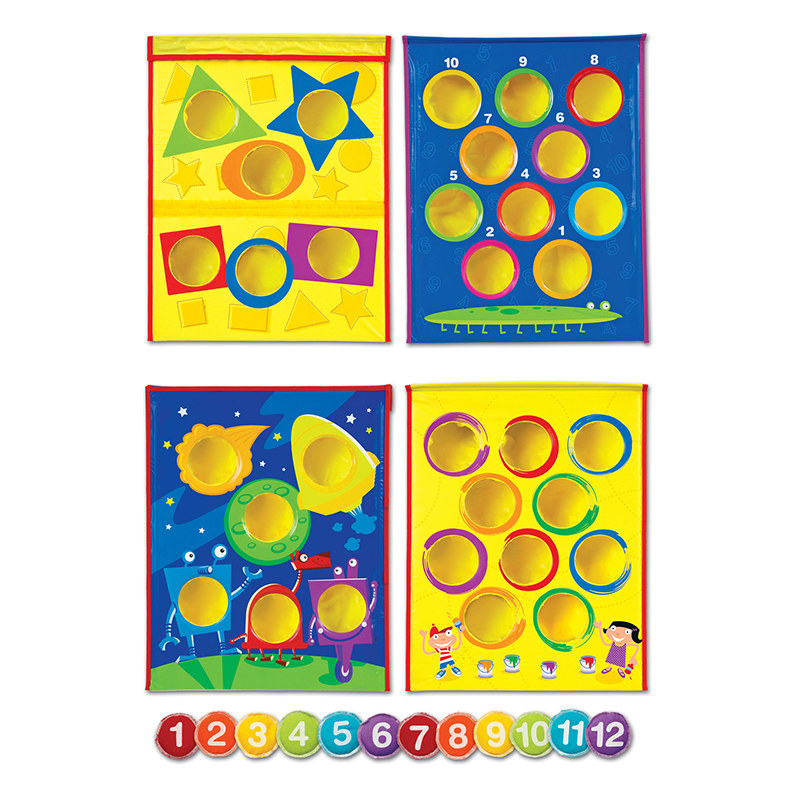 Game board is 18" x 24"
Develops hand-eye coordination, gross motor skills, social skills, and good sportsmanship too!